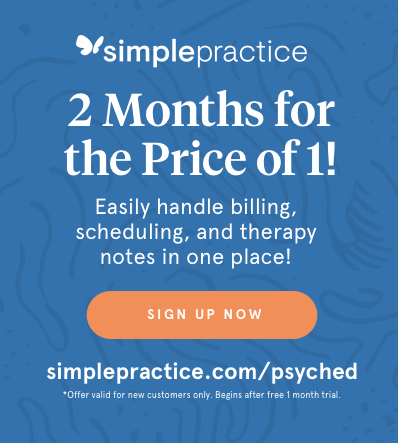 In Part 1 of this series, I reviewed some of the various licenses and certifications that psychotherapists hold, as well as some of the similarities and differences between them; in Part 2, I will offer some ideas to consider when choosing a psychotherapist. We live in the information era. The World Wide Web offers us endless options to help us find what we need. 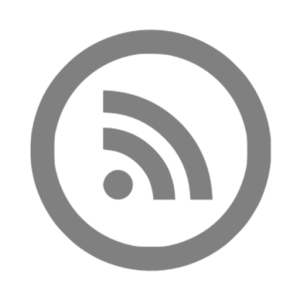 In addition to being a resource for finding whatever it is we are looking for, the web also offers reviews and opportunities to post to social media pages and listservs to learn about the experiences other people have had with a product, service, or company. These resources are incredibly useful and many people have come to rely on them for making decisions from what kind of car to buy to where to eat dinner. So it may seem obvious that these same resources can help find a psychotherapist, right? The answer to this question is yes, but with some important qualifications. Technology, of course, can be a fantastic resource. Websites can provide helpful information about a therapist’s approach to therapy, his or her training, the kinds of people she or he works with, and the various issues she or he specializes in. Even if you are given the name of a highly recommended therapist (more about this later), it can be very helpful to start by looking at his or her website. In addition to a direct search using a search engine, you might go to one of the many online therapist databases such as Psychology Today or Good Therapy. These databases can contain hundreds to thousands of therapists who have put together one-page sites highlighting their work. 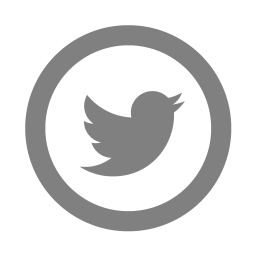 Typically, these pages include a photo, a short description of the person’s approach, and bulleted lists detailing areas of interest and expertise. The databases have their own search engines that allow you to focus your search by location, gender, and areas of specialization. 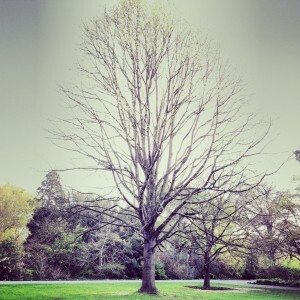 One consideration in using technology to find a therapist is that many excellent therapists do not (yet!) have websites. If you have been referred to a therapist who does not have a website and you are interested in learning more about his or her approach, you will need to call. 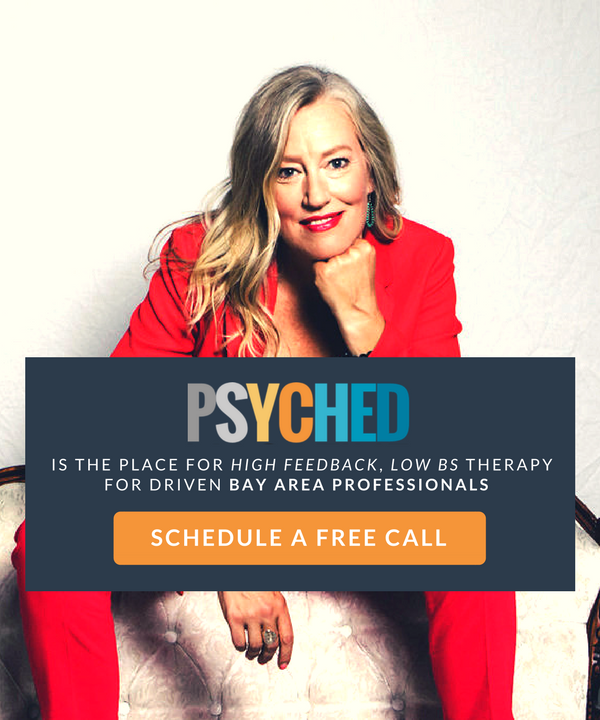 Most therapists are happy to speak with you on the phone for a short period of time and answer some of your questions before meeting in person. Regardless of how you found the therapist, take advantage of this opportunity to learn more about whether the person might be a good fit for you. If your insurance covers psychotherapy services, the insurance company may be able to provide you with referrals. While insurance can be very helpful when seeking services, you should also consider some of the downsides of using insurance, such as limitations to the number of sessions covered by insurance, the need for the therapist to provide a diagnosis that will become a part of your medical file, the possible loss of confidentiality when information about the work you are doing in therapy gets passed along to the insurance company, and the possibility that only “medically necessary” diagnoses will qualify for treatment. Also, while there are many excellent therapists who accept insurance, the screening process done by the insurance companies typically looks at things that may or may not be important to you and your situation, for example, years of experience, languages spoken, or expertise in a particular technique. Some insurance companies will only authorize short-term therapeutic techniques, so you will want to clarify what your plan covers. Once you have obtained a list of therapists who accept your insurance, it is still wise to interview the therapist to make sure that his or her approach is one that makes sense for you and your situation. Some plans offer out of network coverage, which may allow you to select your own therapist and submit receipts for reimbursement. When using insurance, whether in or out of network, be sure to check your plan and make sure you are familiar with what is and is not covered. Can’t I just ask someone? 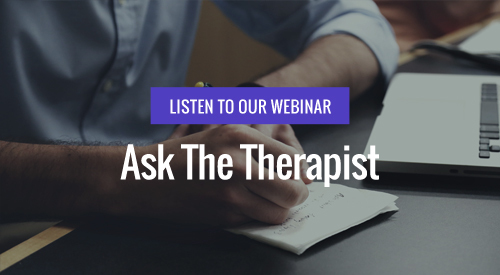 It may be tempting to ask friends or family members about their therapists. After all, if you and your best friend agree about everything, perhaps you will like her therapist as much as she does. The answer to this is…maybe. First, each person brings his or her own unique history and perspective to therapy and what works for your friend (or family member or neighbor or co-worker) may not work for you. Second, it may feel strange to work with someone your friend knows. Will it be distracting to imagine your friend sitting in the same chair that you sit in when you talk to your therapist? What if you ran into each other before or after your session? 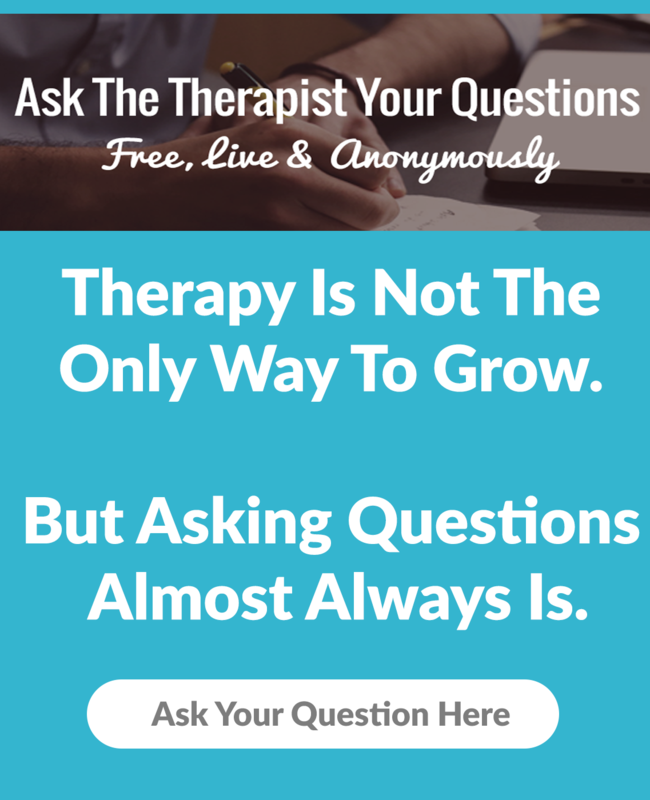 What if you have an introductory session and don’t like the therapist your friend thinks is terrific? Most therapists will avoid seeing people who know each other, but even if the therapist is fine with this, you should carefully consider whether this would work for you. A better approach might be to ask your friend to ask his or her therapist for a recommendation. Therapists are happy to recommend trusted colleagues and you and your friend can avoid some potentially awkward situations. If you like to read reviews before you make a decision, you may already be thinking that you will start your search by turning to your favorite review site. Again, the answer here is…maybe. Many people consider psychotherapy to be a private endeavor and even people who are active users of social media and review sites may refrain from writing about their experiences in therapy. For this reason, you may find few, if any, reviews for a given therapist. Even if you find many reviews, each person is unique and the experience each person will have with the same therapist will be unique. 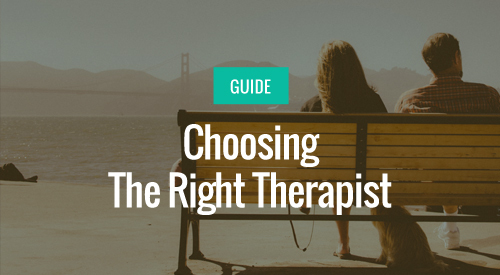 As a result, using therapist reviews to decide on a therapist can be tricky. It is helpful to keep this in mind when doing your research. This is one arena where the opinions of others should be read with caution and your own sense of the therapist will likely be your best guide. By the way, technology is not the only way to find a therapist. Some other options include: asking trusted friends and family members; asking your doctor, OB/GYN, or psychiatrist; asking a therapist, if you know someone in the field; or contacting your insurance company or Employee Assistance Program representative. Whether your search includes technology or word of mouth, the best recommendation is useless if you do not like the therapist or do not feel he or she can be helpful to you. Don’t “try” to like someone just because they sounded good on the web or because someone you know liked or recommended them. Use your best judgment and give the experience a few tries before making up your mind. Check in with yourself to see how this feels, think about the things the person is saying and whether any of it feels helpful, and give yourself some time to sit with your decision. Try not to be discouraged if you decide not to work with the first person you meet. Your time and efforts will be worth it. 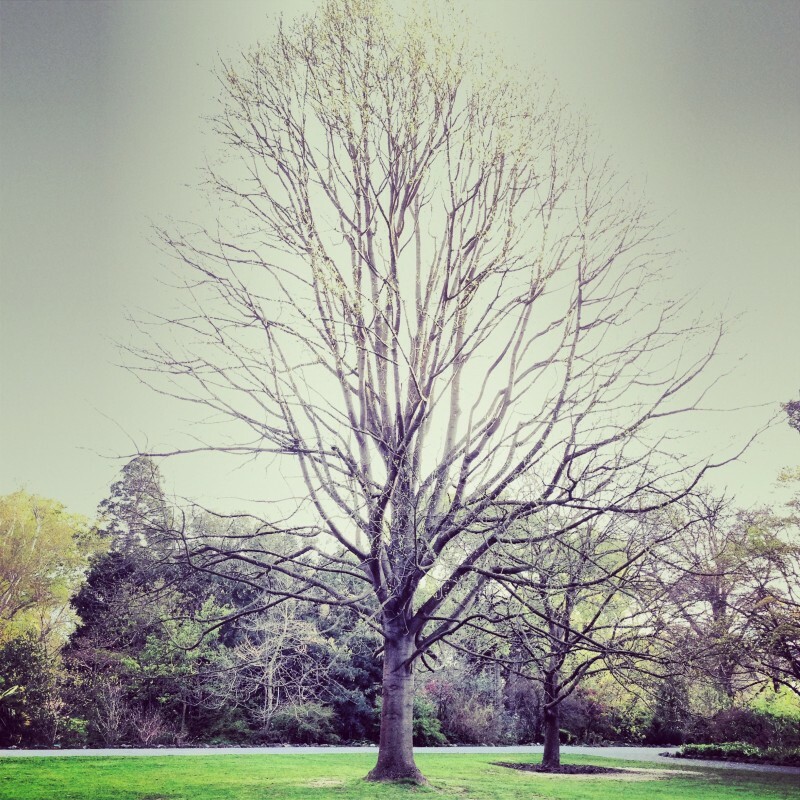 In Part 3 of this series, we will look at some of the ways therapists approach their work and when this might be an important consideration. 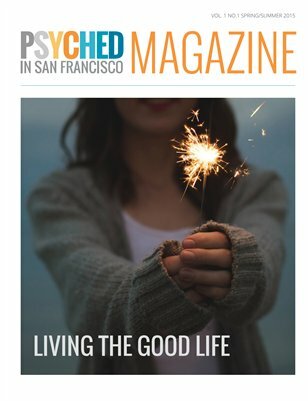 Share the post "On choosing a psychotherapist (part 2 of 3)"
Marla Cass, LMFT, is in private practice in downtown San Francisco where she works with individual adults and couples. Her interactive approach is informed by relational, neuropsychological, attachment, and depth perspectives. She is also a group supervisor, and leads groups for students and post-graduate interns who are in training to become psychotherapists.